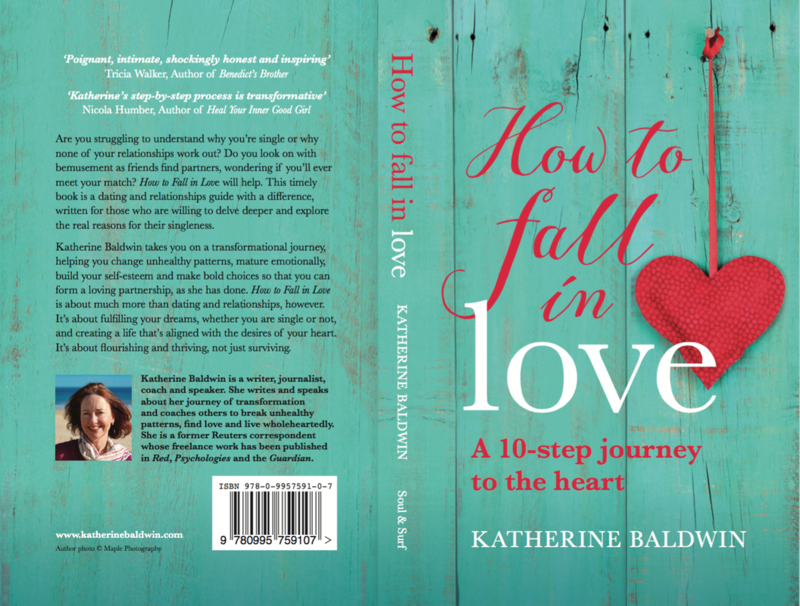 Click HERE to download your gift - the introduction and first chapter of How to Fall in Love - A 10-Step Journey to the Heart. If you like the book and are interested in working with me, do get in touch at katherine@katherinebaldwin.com. You might want to consider joining one of my How to Fall in Love courses - an inner, transformational journey to love in all its forms for small groups of like-minded women - or working with me individually. If you'd like to read the rest of the book, it's available in Kindle and paperback on Amazon.